Emilija Dimitrievski has been involved in Generation M since it’s Canadian launch in January 2015. She has been apart of the Toronto Macedonian community through various outlets over the last decade, specifically having participated in folklore group Ensemble Makedonka, youth group MYNET, the Ladies Auxiliary, and choir. Emilija is going into her second year of studies at the University of Toronto and is working towards a BA in Political Science and Sociology. 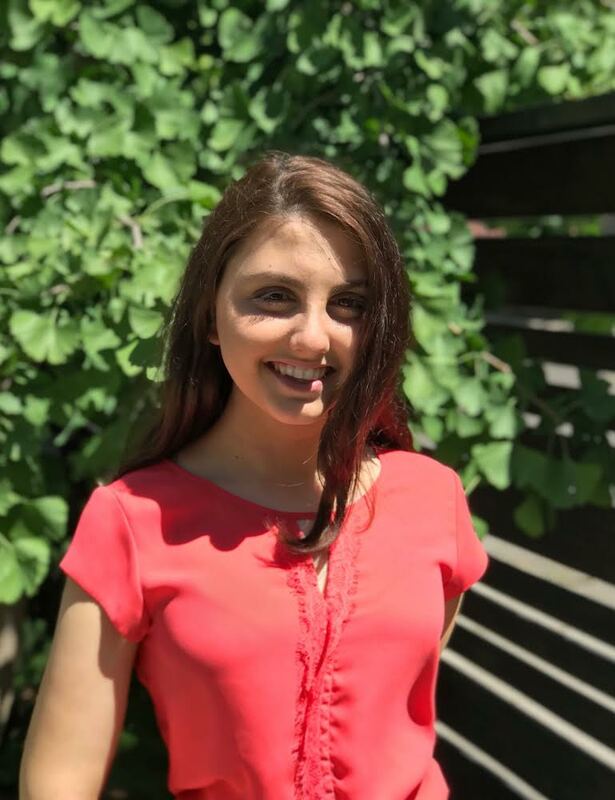 With her education, she hopes to enter the world of diplomacy and advocate for Macedonian rights as she makes sure to include her heritage in everything she does.